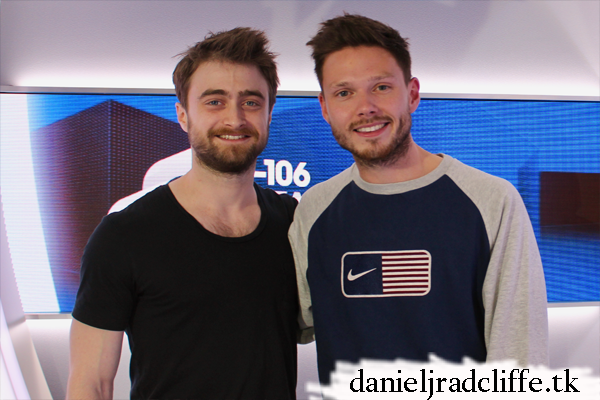 Earlier this week Daniel promoted Jungle on Capital FM's Drivetime with Will Manning. The interview aired today (95.8 FM). Update: 22nd October 2017. Daniel also talked with Jimmy Hill (his show airs on Sundays) and did a dramatic reading of Sam Smith's Too Good At Goodbyes. Plus there is a photo shared by presenter Aimee Vivian.